Eating lots of fruits and vegetable is one of the best things we can do for our health. So, in order to stay healthy, we stock up on fresh produce but then we have to face the issue of wasting it, if we are unable to consume it fast enough. 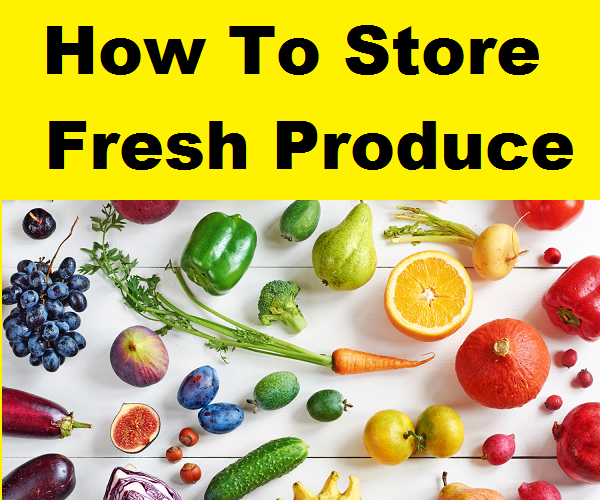 Thanks to this article from www.berries.com, you will learn how to store fresh produce properly so you can stop throwing away things like wilted lettuce and moldy berries. Click on the link below to discover five tips that will help you to keep your fruit and veggie supply fresh until you’re ready to eat it.